Fáilte is céad go suíomh gréasáin Scoil Bhríde. Welcome to Scoil Bhríde’s website. I hope your visit will assist you in gaining some insight into our school life. 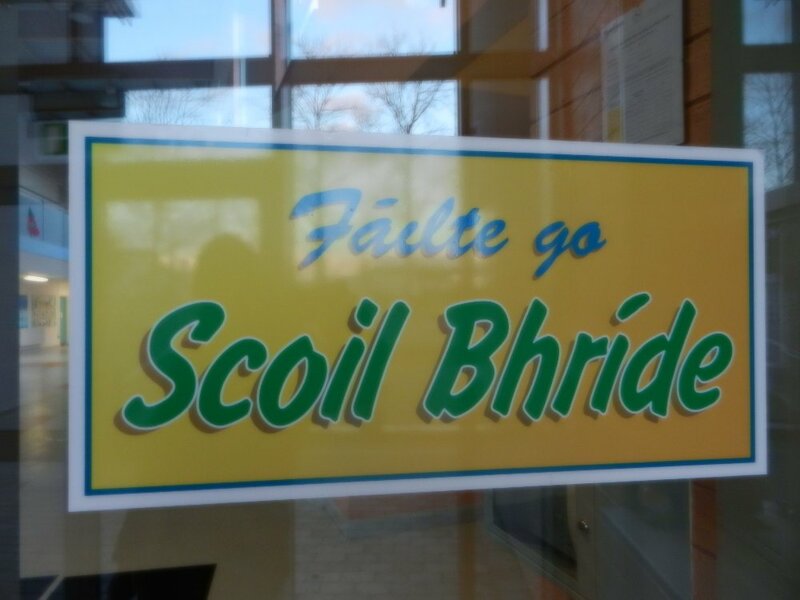 Scoil Bhríde is a co-educational vertical primary school under the Patronage of the Catholic Bishop of Kildare and Leighlin, Bishop Denis Nulty. Our ethos is Catholic and we are inclusive of all regardless of background, religion or ability. It is in this atmosphere that the spiritual, moral, intellectual, social and physical growth of our students is nurtured. We are situated in Oldtown, Naas and in September 2016 we had an enrolment of 677 children. Presently there are 38 members on the teaching staff. Scoil Bhríde is lucky to have a committed group from all parts of the country. The teachers work hard and strive with the aid of the community, to create the best and safest learning environment for the children in our care. Other committed staff include Ann and Fiona in the office, the caretaker Bart and 12 dedicated SNAs helping children through out the school. • To enable the child to live a full life as a child and to realise his or her potential as a unique individual. • To enable the child to develop as a social being through living and co-operating with others and so contribute to the good of society. We are privileged to have a state-of-the art building which is beneficial in creating a wonderful learning and teaching environment. 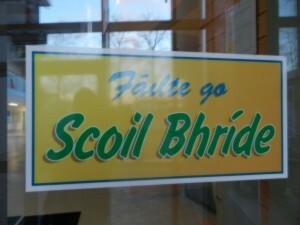 Since its opening in 2005 Scoil Bhríde has had two principals. Fiona O’Reilly was principal from 2005 to 2016. Mr. Joe Hartnett has recently taken over as principal. I hope you enjoy browsing through the pages of our website. If you have a question on any aspect of our school life, please do not hesitate to contact us.